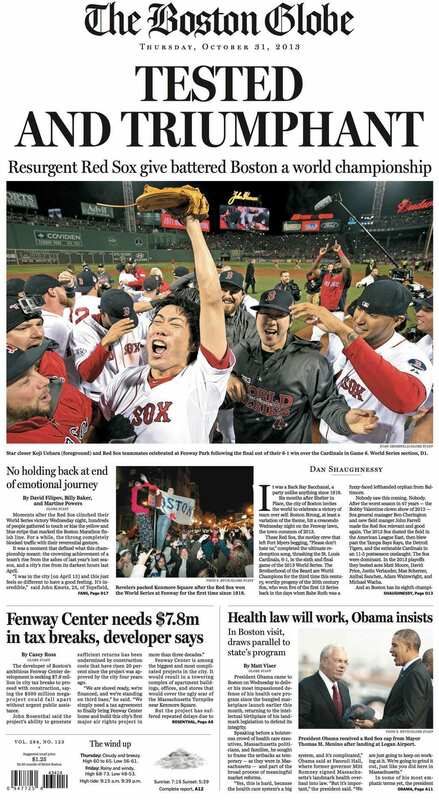 PHOTO: The Thursday front page of The Boston Globe after the Boston Red Sox took home the World Series title. 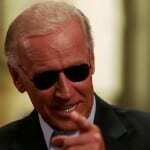 This entry was posted on October 31st 2013 at 12:08pm/12:08 and is filed under Live News Column 1, Sports. You can follow any responses to this entry through the RSS 2.0 feed.